Fiberglass fabric filter media offers cost-effective filtration efficiency with excellent thermal resistance. 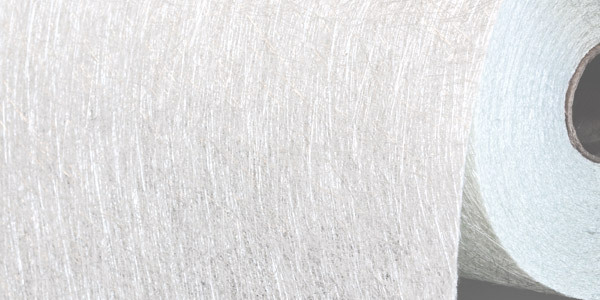 Fiberglass yarns have a high tensile strength but require a finish which allows the yarn fibers to move without abrading each other. This is a premium finish that provides outstanding lubrication for fiber movement. The PTFE finish provides a slick surface for dust release and protection against attack by water borne acids and chemicals. It is our most requested finish for pulse jet use. This finish provides resistance to water borne acids using lower cost ingredients. It is used in pulse jet as well as reverse air baghouses. This low-cost finish is mostly used in reverse air baghouses. It is a light duty finish used when fabric movement is minimal.